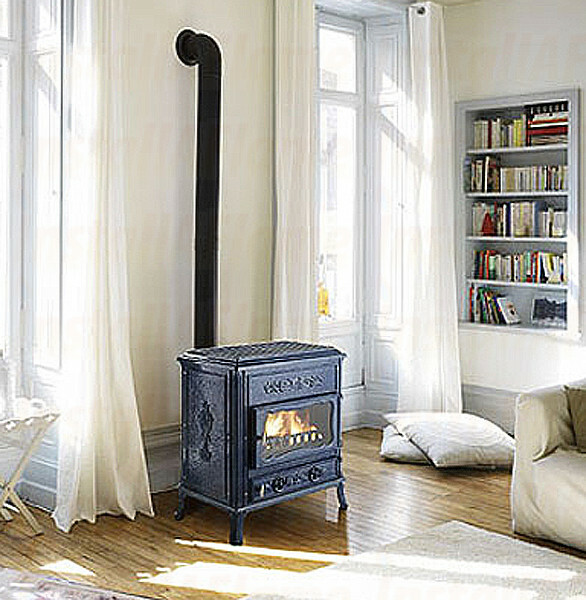 The Vendome is beautiful looking stove offering both radiant and convection heat. 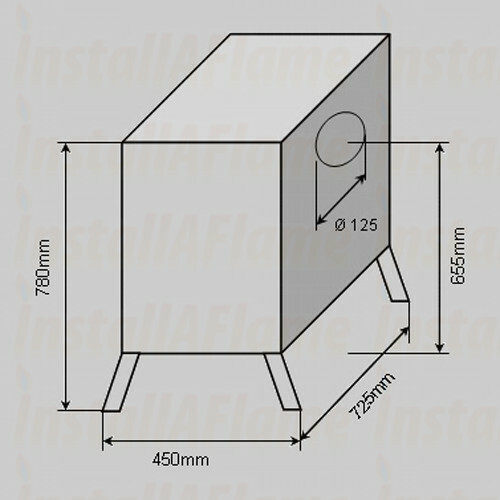 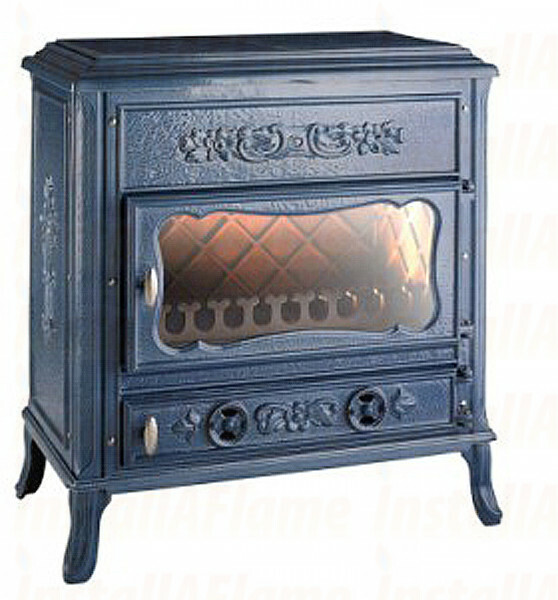 Ideal for medium and large sized rooms this stove gives an elegance and beauty to a town or country setting. Available in painted anthracite or blue enamel finish.